4. Flashcards! This is a classic method, and still works great. 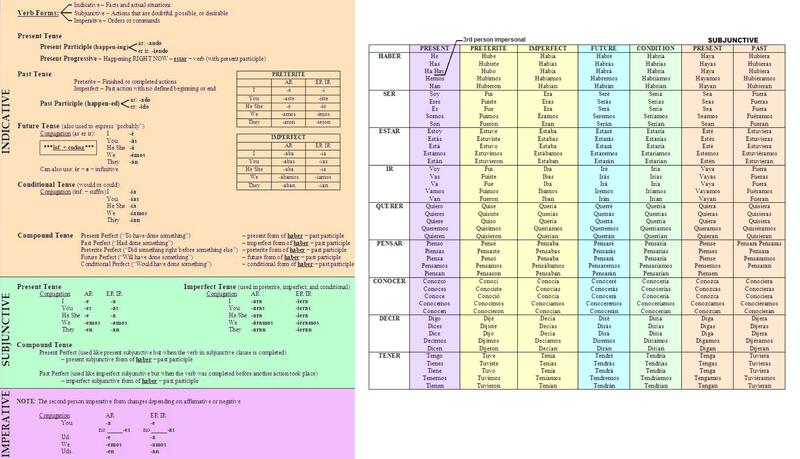 ➜Need to practice verb conjugation? ➜Need to type accent marks on the computer? 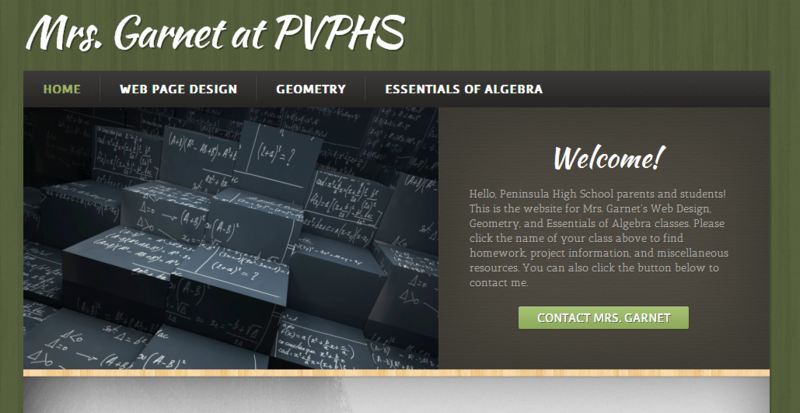 ﻿Looking for Mrs. Garnet's math and web design pages?﻿ Click here!